TA Technix Sport Suspension Kit for the Audi A6 4A (C4) incl. Avant and quattro. 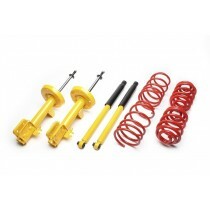 This TA Technix sport suspension kit is for the Audi 100 Avant Quattro from 1990-1994. 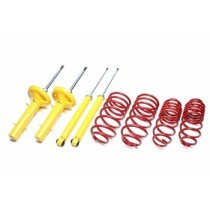 This TA Technix sport suspension kit is for the Audi A6 Sedan from 2004-2011 without Quattro. 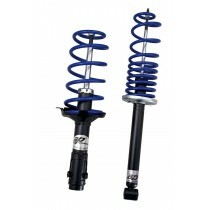 This TA Technix sport suspension kit is for the Audi A6 Avant Quattro type 4F (C6) from 2004-2011 without Allroad. This TA Technix sport suspension kit is for the Audi A6 Sedan Quattro type 4F (C6) from 2004-2011. This TA Technix sport suspension kit is for the Audi A6 Avant type 4F (C6) from 2004-2011 without Quattro.